Very often in games there is a situation when no hints management, and the game asks you to perform a certain action. Spintires no exception. Therefore below we provide an expanded list of controls, as in the official guide, it's quite small. 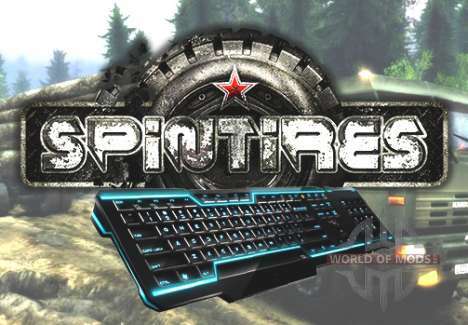 Find out more about the achievements in Spin Tires 2014.